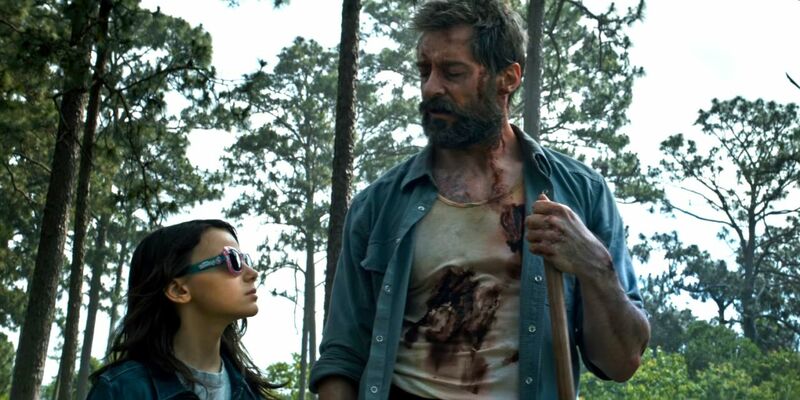 For every Wolverine fan who watched Logan, a lot of burning questions have arisen after seeing the movie. 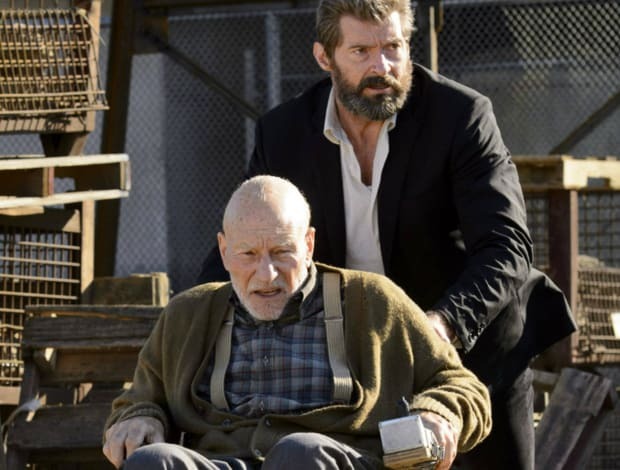 And since Logan is the last and final film of the trilogy, they won’t be getting too many closures or answers for their burning questions.The one that stood out the most being, “Where are the X-Men?” Wolverine had, after all, started his career with the X-Men and it would have made fans content to see just what happened to their favorite heroes in the dystopian future. 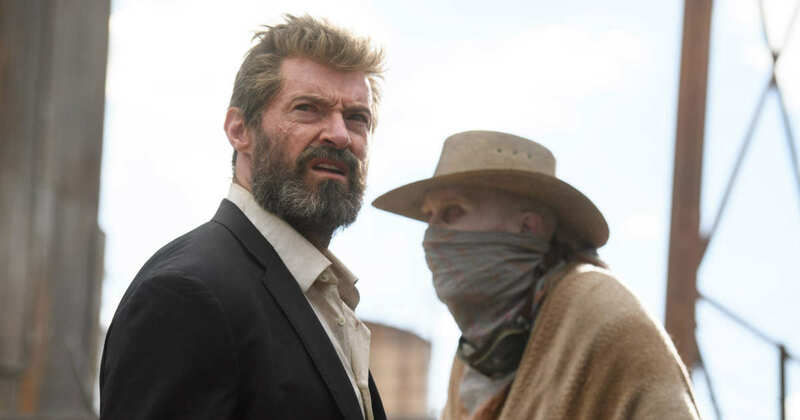 Mangold also confessed the real reason why Jean Grey was excluded from the film. 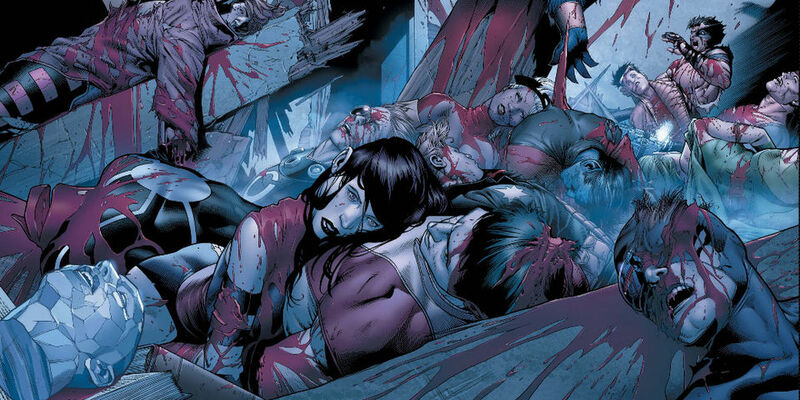 Grey and Wolverine’s relationship was a big focal point in earlier movies and her death impacted Wolverine throughout his film life.